As a family travel blogger I’ve been invited to enjoy quite a few unique experiences through my blog over the past few years. 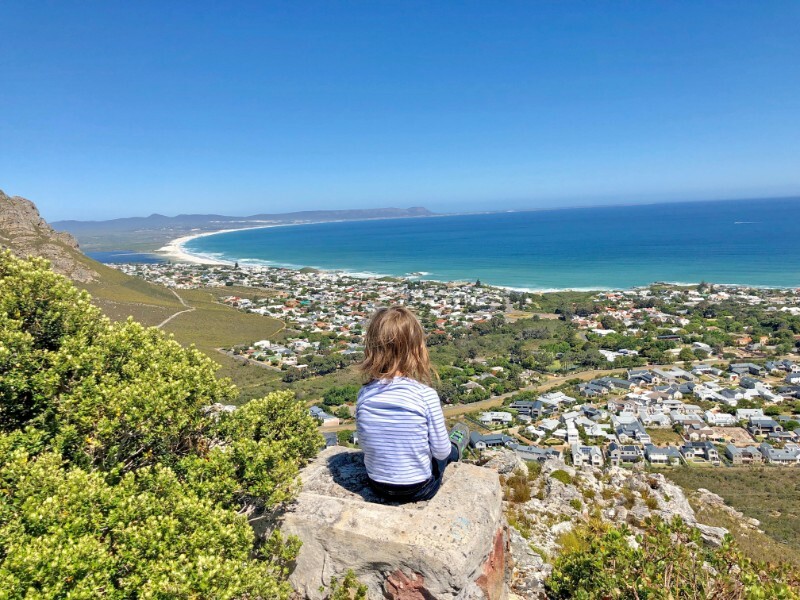 Initially I have gone along to enjoy whatever is on offer, always excited to embrace the new opportunities that have come my way, but also happy to be able to educate my kids and share our amazing world with them…. Except over time I’ve come to realise that not all experiences are the same. As a parent I love exposing my kids to new experiences and seeing and interacting with animals of any kind is obviously always very appealing to my kids…. all kids. But as I have had more opportunities, I’ve realised that some establishments are better than others… and it’s not always easy to know upfront what is appropriate when it comes to animal encounters. With full disclosure I must say that I’ve sometimes found myself going along to various animals experiences and subsequently sharing them on my blog… but deep down I’ve not always been entirely sure whether they are “ok” or not!! It’s a really difficult question to ask, and even hard to answer, especially when you realise you may have been making some bad choices up until this point…. 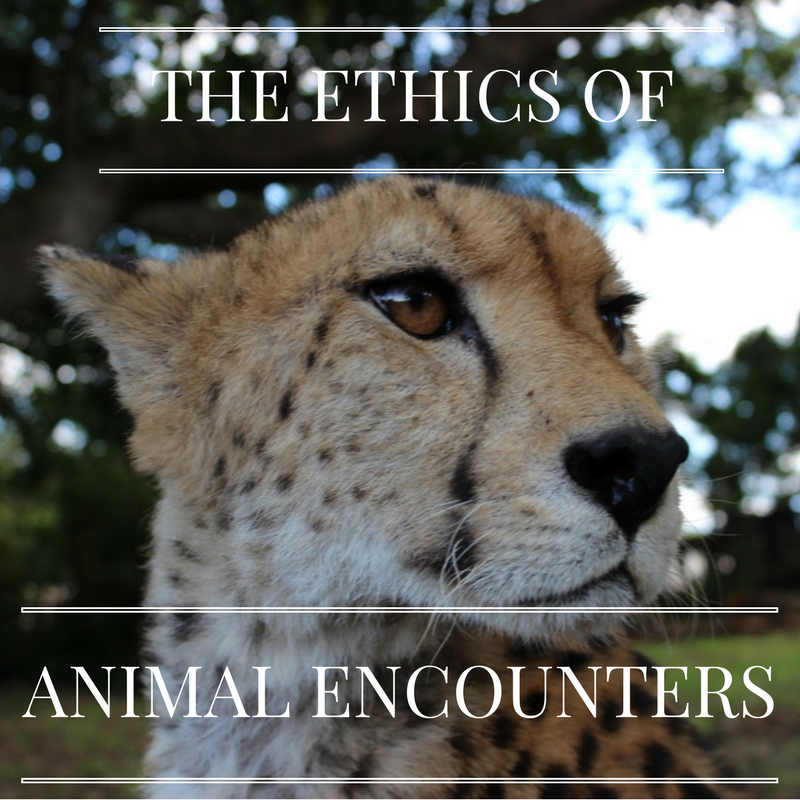 So, I decided to get a few people who are more knowledgeable in this area than I, to share their thoughts on the topic of The Ethics of Animal Encounters. 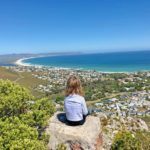 The main aim of this post is actually to educate myself, but I feel it will also help other families who enjoy traveling and exposing their kids to new experiences, on what is the best way to go about interacting with animals, if at all! 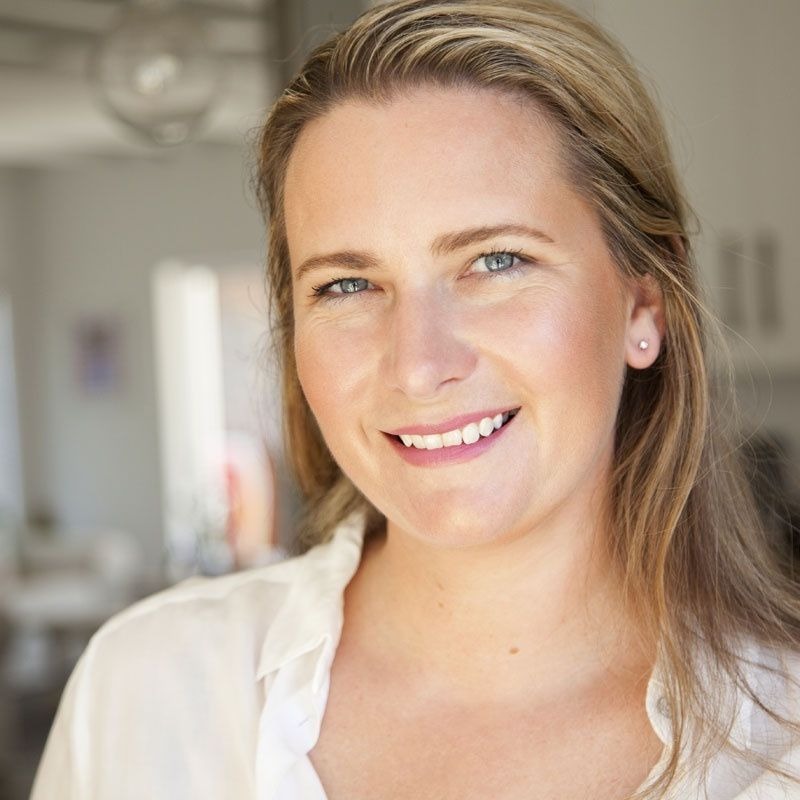 The experts I chatted to about The Ethics of Animal Encounters included an animal activist at a wildlife conservation organisation, a marketing manager for a well known animal sanctuary and travel journalist and a former tour operator now sustainable tourism consultant. As a wildlife conservation organisation, Wildlife ACT are strictly against any interaction with wild animals by the public, even in some so-called sanctuaries. There are many in South Africa that operate under the guise of conservation who are running very unethical operations. This is especially true of big cats where “sanctuaries” often claim that they will release them back into the wild, whereas the sad reality is that many of these are animals are sold and fuel things like trophy hunting and the tiger / lion bone trade. Cruelty to wild animals also exists in circuses, shark cage diving and riding elephants. All are advised against. When it comes to sanctuaries caring for orphaned animals that cannot make it alone in the wild and have to be looked after their entire lives, then interaction is obviously necessary to feed and care for these orphans. However, such interactions should be limited to only what is necessary rather than be encouraged for profit. In some cases, injured or orphaned animals are successfully released back into the wild after rehabilitation and human care. Most importantly is for members of the public to do some research into the places they wish to visit and only support those which are recommended by leading conservation authorities. There are some good campaigns and community groups on Facebook, such as Volunteers in Africa Beware, Blood Lions and the Born to be Wild campaign which are all good places to start when looking for projects to support and to better educate yourself on your animal encounter choices. 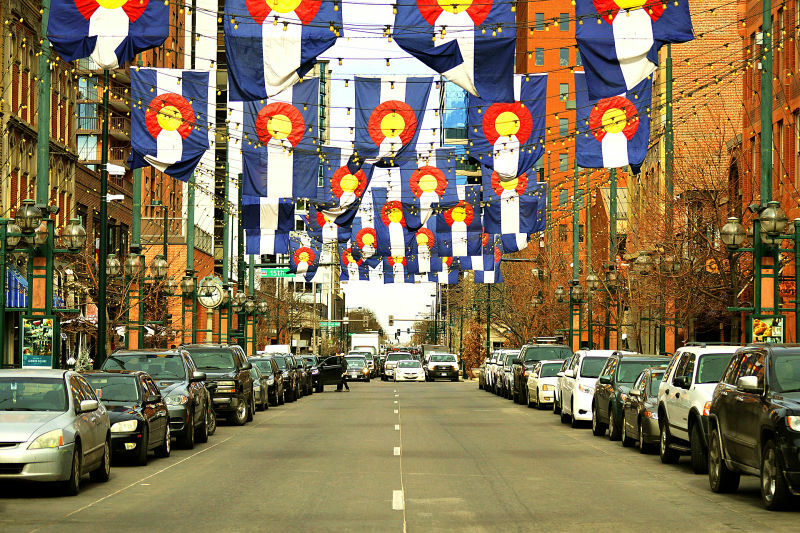 When it comes to responsible tourism there is no grey area. There is a right and a wrong way to interact with animals. Wild animals are exactly that – wild. They should be free to roam the wild. Unfortunately there are now wild animals that are no longer born in the wild and don’t know how to survive in the wild should they find themselves back there. In that case there is a place for animal sanctuaries, but these should always be places that commit to giving these animals a “forever” home where they can live out the remainder of their lives. They should be actively trying to protect the animals and making the lives of animals in captivity better. This can be done by having less animals and more space in a better environment. There should be no animal ambassadors. Why is it fair that one animal has been pulled out of his family and environment to teach you about his breed. Are there human ambassadors – a short one, a tall one, a toddler one, a baby one, a Chinese one or a French one? No! There would be a massive outcry! There should be no paid volunteer programmes for tourists, only qualified volunteers, such as zoologists, should be allowed to volunteer at these sanctuaries and then for a minimum period of 6 weeks with no touching of the animals whatsoever. Animals should never be forced to touch you and should be allowed to roam freely. Touching humans is unnatural to animals and enticing animals to touch you through hand feeding is unethical. If they choose to come up to you and touch you on their own terms then there is nothing you can do, but you can also actively discourage animals from touching you (eg. squirt monkeys with a water bottle) Touching wild animals such as monkeys can actually be harmful to them and vice versa. Diseases such as lip herpes are in fact deadly to certain species of monkeys. A huge problem these days is the “Animal Selfie” culture. No one should take a selfie with an animal by forcing the animal to be in the picture with you – these are disrespectful to the animals and every tourist that poses with an animal perpetuates the problem by encouraging others to do the same for the social media glory. Although there is a place for zoos in the world as some of the best breeding programmes have seen vulnerable species revived (eg. the panda) it’s best to avoid zoos and all circuses that feature animal acts as very few do the right thing. Basically the bottom line is that it’s best to avoid animal interactions that include walking with animals or riding of animals (eg elephants) these include swimming with dolphins or watching dolphin shows and operations that use chumming to lure sharks for shark cage diving. It goes without saying that no wild animals should ever be kept as pets! When it comes to getting your kids excited about the natural world out there I would always suggest that they develop this through programs and initiatives that know what they are doing and adhere to strict levels of animal care. The first thing they need to learn is that animals, even domestic ones, should interact with us on their terms. It is not about our own fulfillment, but about being able to have an experience that will leave a lasting impression without doing damage. It is also about teaching them that the emotions we experience as human beings are not necessarily the same emotions that an animal (domestic or wild) experiences, so getting them to learn that, say a dog doesn’t like to be squeezed to death or an elephant does not like to be ridden, are one in the same to me. Thats starts by showing kids how to navigate nature and how to understand and observe different animal behaviour. Aim to create mini-ecologists and scientists with a good base! 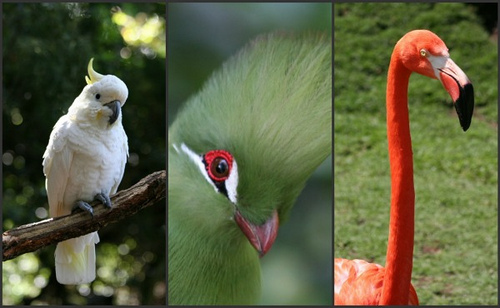 Appropriate animal encounters are anything that fosters a exploration of the natural world. For example learning to free dive so that you can venture out safely into the ocean and discover what is beneath the waves, and when you have an encounter with say a fish or a dolphin or even a whale, if you are lucky enough, it is in the animals realm and on their terms. They come to you, you don’t touch and you just observe. Same with animals on land. 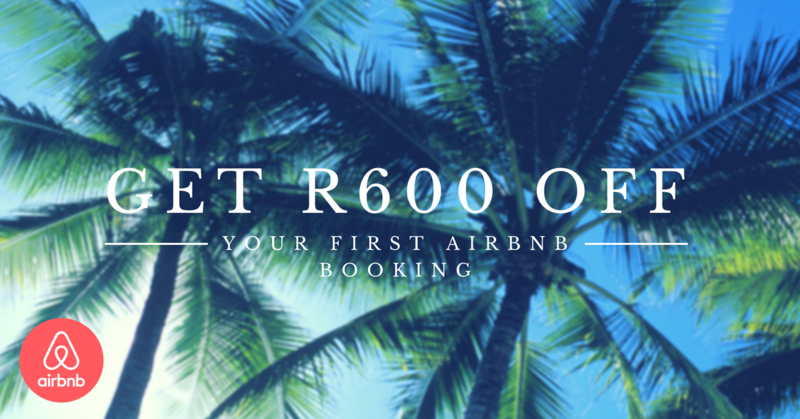 They learn about the natural environment and how to move, live and exist in it through programs like Bush guides or anything that gets kids outdoors and learning about nature (plants , bugs etc.) and then how the animals live in that environment and how we interact with them. Again, no touching or chasing, just experiencing being in the same space as the animals. 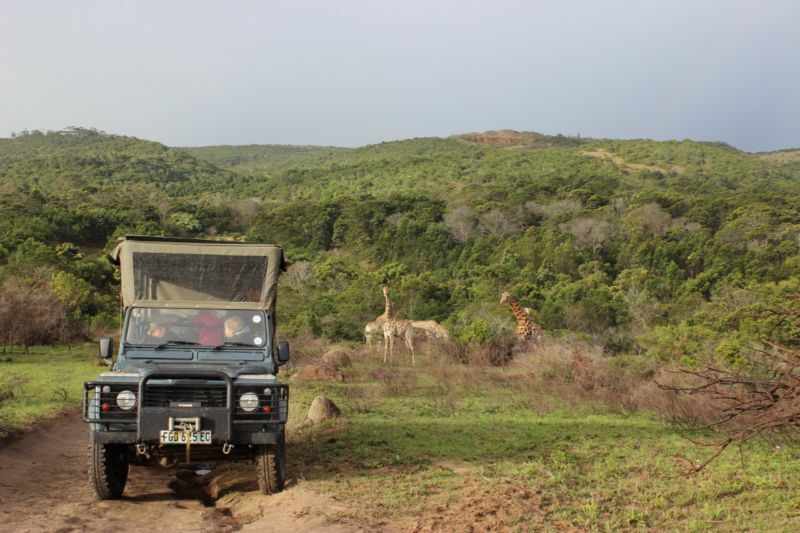 Game drives in a reputable reserve are a great place to start. I am very much against circuses, breeding programs, elephant encounter, and zoos. Seeing an animal in a zoo is not educating kids, they just get to look at an animal behind glass or cages and that doesn’t foster any kind of good relationship between a child, the animal and it’s environment. One place that does get it right for me is the Two Oceans Aquarium (not Ushaka because of their dolphin show program) A lot of the creatures at Two Oceans are being rehabilitated but you don’t touch, and through their programs they foster this understanding and connection with the ocean without exploiting the situation. Watamu Turtle Watch in Kenya also has great program for kids, educating them inside their rehabilitation centre and through things like mangrove walks and beach clean ups. A general rule is that if an establishment is doing any “walking with”, “swim with” or breeding programs I would see a red flag and steer far away. No petting whatsoever. My stance is very one-dimensional because I believe we need to convey a clear and transparent message about interactions with wildlife in captivity to rid our industry from the ambiguity around animal encounters. Awareness and education is the first and most important step towards making more responsible choices. As more people become conscious of the ethics of wildlife held in captivity, small ripples will be created adding to a global shift towards a more responsible tourism industry. Before we decide what activities would be appropriate for wildlife and/or domesticated animals, I believe we need to consider the Five Freedoms Concept that was developed for the welfare of domestic farm animals and is used in animal welfare issues worldwide. These Five Freedoms should always be applied when considering any animal interaction with either wild or domestic animals. If these Five Freedoms are not observed and you feel the animals are under unnecessary stress or pain, we should doubt the integrity and ethics of the facility and ask appropriate questions. There are some very clear examples of animal encounters that should be avoided at all cost. All aspects of the despicable canned lion hunting industry, which includes a chain of money making businesses starting with captive lion breeders, lion cub petting and walking with lion facilities, certain volunteering organisations, and ends with canned hunting farms. Organisations such as SeaWorld have been heavily criticised for their lack of care and cruelty to the captive and trained dolphins and orcas. Many of the dolphins and orcas are captured from the wild and lead lonely lives in captivity, in restricted and unhealthy conditions. All elephant back riding is unacceptable with no exceptions. These are some extreme cases of animal exploitation and even cruelty, purely for the sake of our entertainment. Solely so that we can experience these magnificent animals up-close, take sensational photos, and share them with our friends on social media platforms. However, many people may understand that for example elephant riding is off-bounds, but is walking with these iconic animals while holding their truck OK? Lion cub petting may now be considered as unethical, but do we allow walking with that one cheetah on a lead, since it is an ambassador for its species? Where do we draw the line of what is and is not acceptable? What is and is not ethical? What are the 50 shades of grey (or rather green) between black and white? All over the world, a wide range of wildlife has regrettably ended up in captivity for a variety of reasons and most cannot be returned to the wild. Animal encounters play a hugely important role in providing a forever home for these animals and these facilities need to create an income from those animals in order to keep them safe and healthy. However, the economic gain should never impact on the intrinsic rights of animals in captivity, such as the right to live without fear or pain, to have proper shelter, food and nourishment, to act according to their natural instincts, and to have freedom of movement. Any hands-off animal encounter benefiting both the wildlife and the visiting public and at the same time is a wonderful educational tool for children is one that I fully endorse. Sanctuaries such as Monkeyland, Birds of Eden, Jukani and Panthera Africa are all wonderful examples of a complete win-win situation. 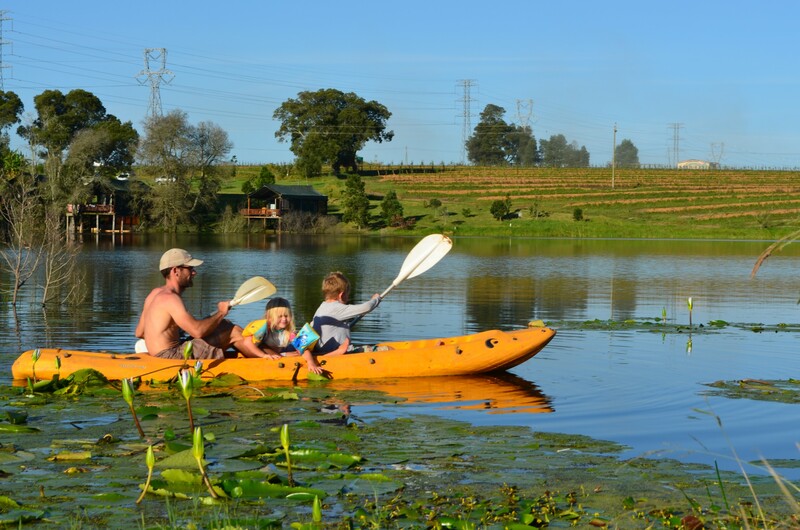 Game drives are a perfect activity for wildlife, so people can observe the animals in their natural habitat going about their daily activities. 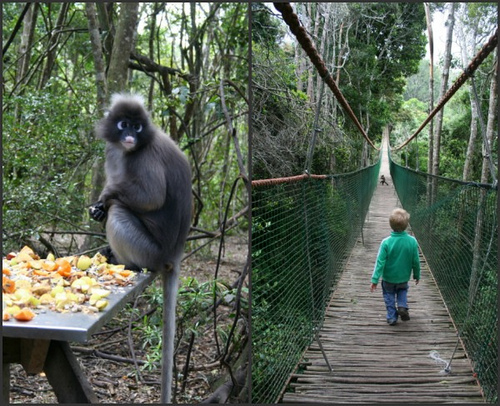 The downside is that not all game reserves allow younger children. Petting zoos should only be allowed for domestic animals and, even then, we need to make sure that the animals get regular breaks from the interactions or have human-free areas to escape to, have appropriate housing, and are fed and cared for properly. 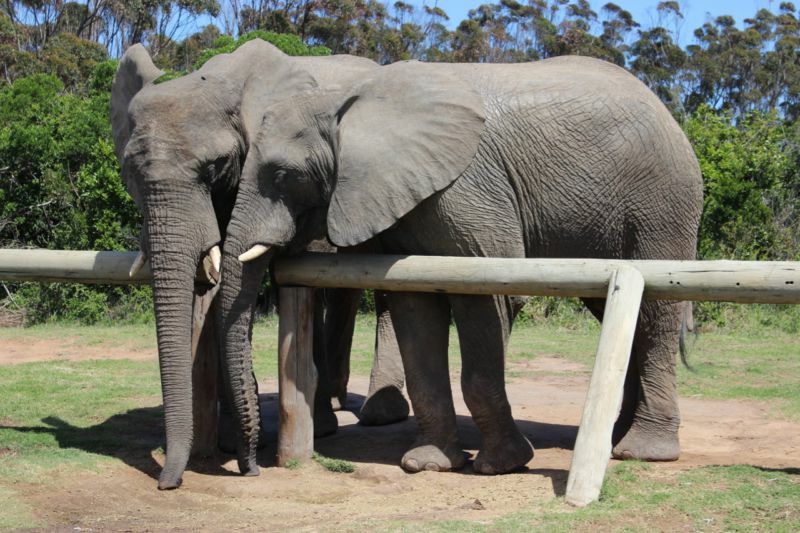 Animal sanctuaries – both wildlife and domestic animals, as long as there is no breeding and no touching. Facilities that offer touching of ANY kind and/or breed are not sanctuaries and their intensions should be questioned. It is also extremely important that the enclosures are appropriate to the species housed and that it offers enrichment activities. Circuses that have shows involving any kind of animals, both wild or domesticated, are institutions where animals have no say in the matter while being trained therefore refer to the Five Freedoms listed above! Although many zoos contribute positively to research and safeguarding wildlife gene pools, and treat their animals well by moving away from cages and introducing more appropriate enclosures with enrichment activities, there are unfortunately many zoos around the world that happily offer less ethical activities. People should always be mindful and trust their instincts. 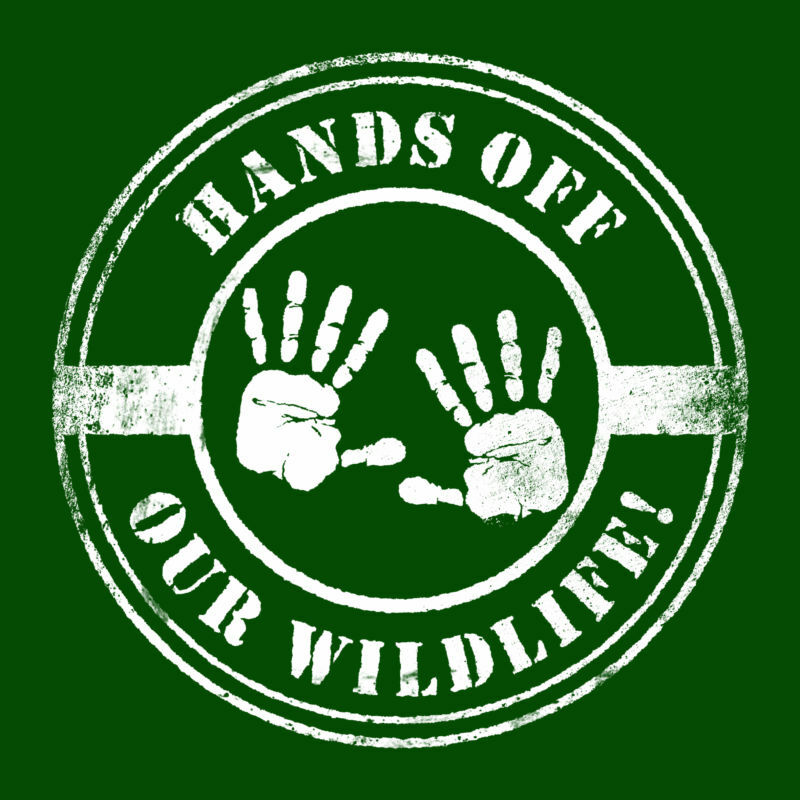 For more about this topic follow the hashtags #HandsoffourWildlife or #NotEntertainers or follow @MoveTheWorld or @SAASA_RSA on Twitter. Many thanks to Galen, Louise, Lara and Linda for taking the time to share their valuable input on this sensitive subject. I certainly feel more enlightened and I hope I have encouraged even just a few of my readers to think twice before paying to pet an animal in the future. Thanks for posting this, I’ve shared it on facebook. I am guilty of having been to and enjoyed a couple of animal encounters in the past – of late I have realised the inherent cruelty in this type of thing. Unfortunately these facilities are often marketed in such a way that unsuspecting tourists believe they are helping the very animals that are being exploited – the answer is of course education and that’s where posts like this one are so important. I love this post, thank you! I think one thing to add to your list – should be a given but I find for many it is not – is taking pics with animals for money. There are so many examples with monkeys and snakes and people rarely see it as the money making scheme it is. These animals are often captured in horrible ways and kept under even more dire circumstances. I agree with the sentiment that there is very little grey area and by now I would rather be safe than sorry and say no. Even if that means not going to the zoo (or the aquarium which I love) with my goddaughter. Thanks for adding this point Annika. This is a huge problem around the world. So much about animal encounters is about making money for humans instead of actually using it to care for the animals involved. We need to keep asking questions!!! Thanks so much for sharing this! I think it is incredibly important that more people understand which institutions they should support. This is a fantastic post, full of insights and really practical and valuable tips. I have been against animal petting for a while now, but this has given me a better knowledge of why I should be and what actually happens to these animals afterwards. Thank you so much for researching and writing this Kathryn. My pleasure Chantal. So pleased it’s been well received and shared by my readers! Thank you Kathryn! It’s so important to share information like this and to not get angry at those who are still ignorant about wild animal interactions. I only learned about the horrors of things like elephant riding and big cat sanctuaries fairly recently. Don’t berate; educate. Thanks for your valuable input Galen. I think we are all still learning about this… and we all need to keep educating ourselves, asking questions and listening to that little voice inside us that makes us feel a bit “off”. That’s what points us in the right direction! Animal exploitation is a term that is used very loosely nowadays. Unfortunately if we must get technical about this statement, almost every animal is now been exploited for some or other reason. Allow me to explain, for the survival of certain species animals need to be kept in captivity for breeding and releasing purposes, keep in mind that game reserves are also deemed to be a captive environment as fences prohibit these animals from moving on their natural migratory routes. Unfortunately there are some horrific breeding businesses where animals are kept in insufficient size enclosures that are almost never cleaned, where animals are forced to walk among their own feces and carcass bones. These places irresponsibly breed for the sale of exotic pets, the lion bone industry and for the satisfaction of the daily tourists and volunteers taking selfies and petting for instance lion and tiger cubs. 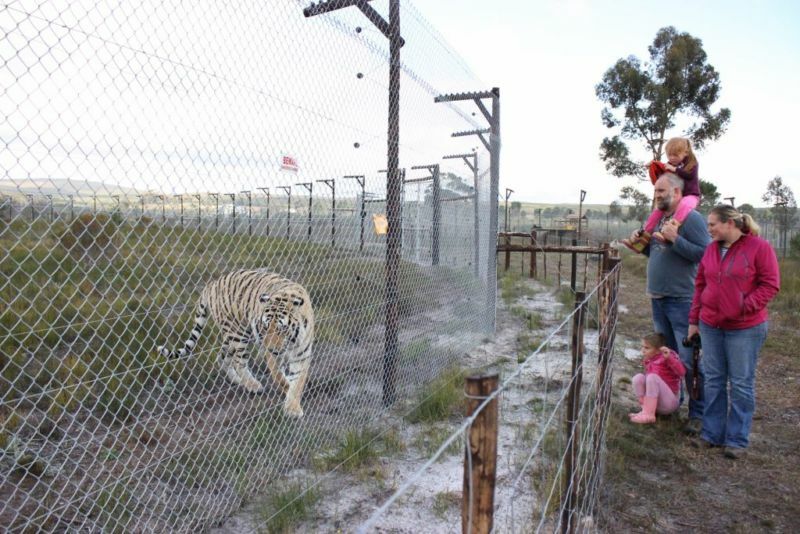 Other places do exactly that with visitors, but tend to have larger and cleaner enclosures and taking better care of their animals and has no connections to the lion hunting or bone industry at all. Furthermore there are the places that claim to have no interaction with any of their animals, but still allow a constant flow of visitors and volunteers to view the animals, bombarding them with flashing cameras and unnatural noises the whole day. Most of these animals are nocturnal and should sleep during the day without any disturbances. These places might not allow public interactions, but do allow volunteer interactions with most or some of the animals. Some “hands off” places have very busy and upmarket lodges where their guests (sometimes up to 8 full game viewing vehicles at a time, 2-4 times daily) track these radio collared cheetahs, lions and leopards constantly during the day. Intrusive game drives with guides trying to approach animals as close as possible for their guest to get the best photographic opportunity. Vehicles emitting toxic gasses whilst stressing out the animals and forcing them to deviate from their intended route. Then we have the so called true sanctuaries that do not allow any public visits, but run volunteer programs that accommodate thirty plus volunteers a day, who by the way, interact with the animals nonstop on a daily basis. A lucrative business where profit does not necessary finds its way to the animals. Other well-known institutions might not allow any public visitors but exploit their animals by allowing B-grade movies and “educational” documentaries to be made using the animals as the “stars” of the film. These animals undergo extreme stress with flashing lights, cameras and GoPro’s and constant re-doing of scenes into the late hours of the night to make these films. These people are then praised for what they do for conservation, but in my opinion these films have no real conservation value at all. Posing with your lions, riding or sitting on them, swiming with them only stimulates the market where people want to participate in the same interactions, and this is why other bad facilities offer this type of interactions, because people that are considered “holy” created the niche market years ago. So yes all the above mention does take part in animal exploitation, but let’s see this all in perspective. A place that allows volunteers (no public) to interact with their animals in the sense of cleaning the enclosures, offer enrichment and feeding of animals that will eventually be released or animals that have no chance on being released but have a safe haven to spend their years in. Or guest interaction with an ambassador animal that is not releasable but means more for education and awareness than any B grade film, intrusive photographic safaris ever will. Does this still constitute exploitation, I think not. When the money generated by volunteer income or guest visits is ploughed directly back into conservation, does this constitute exploitation, I think not. When animals are used to educate the youth but are eventually responsibly released back into the wild, is this exploitation, again, I think not. The people out there that are so quick to shout exploitation should take a very careful look at the place they are pointing a finger to before commenting about animal exploitation. But if the business deserves to be labeled as an animal exploiter, then by all means scream it out to the world to see. In short, the only place not exploiting animals for profit is a sanctuary, reserve or rehabilitation center that is totally closed for public (tourists and volunteers). And we all know this can only be done if the facility receive grants and huge donations to operate without other income such as from the visiting public. 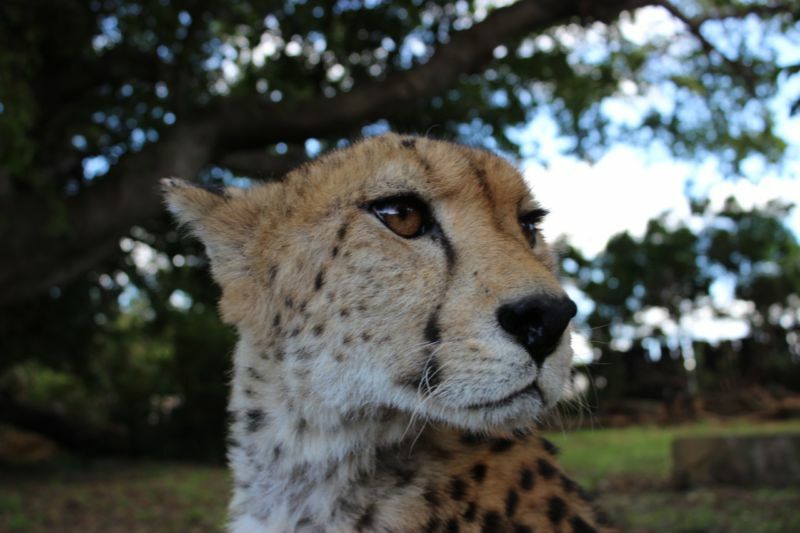 Extinction is our fault…responsible reintroduction is needed for the endangered cheetah. Thank you so much for your research on this topic. It is extremely for all travelers to understand the right from the wrong animal encounters. We just returned from Southern Africa that included many days in Kruger and Chobe National parks. It was so joyful to see animals in these national parks from paved and tarred roads as they freely went about their lives. We did come across some organizations that offered encounters like walk with a lion in the name of supporting animal conservation. They say they rescue injured or breed animals to be released in the wild etc. they animals are well cared for and our encounter fees will help support their conservation efforts. But, we kept digging to learn more and the more questions we asked the more uncomfortable we got. Like they kept the lions in cages or they’ll run away. I would say if anything sounds unnatural and uncomfortable stay away from it. We did and we spared ourself and the animals from a painful memory. 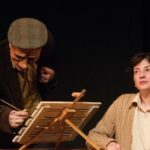 Brilliant article! Thank you for teaching your little ones early about ethical animal interaction. We have just been to an elephant sanctuary in Chiang Rai and it was so beautiful to see the elephants being given the space to learn to be elephants again. It was an exceptional experience, as was sciba diving with manta rays in Bali where the animals are free and relaxed and totally comfortable with the divers respectfully observing them. I can’t tell you how many instagram fights I have gotten into calling people out who have pictures cuddling lion cubs, it is deplorable! Hopefully we can all be advocates for our beautiful wildlife. We were recently in Chiang Mai, Thailand with our kids, and there were so many animal-related attractions and parks, but we felt like we didn’t want to visit any of them because of so many horror stories, and lack of information on which ones were ethical or not. This guide could have really helped to make the choice! In the end we went with one, after a lot of research, and it did seem good, but there were so many others that weren’t. This is such a tricky grey area in the travel world but one I’m glad to have shed some light on and one I hope will continue to gain awareness as we as humans remember that we share our planet with other living souls! Thanks for taking the time to comment. I’m pleased to hear this post had an impact.